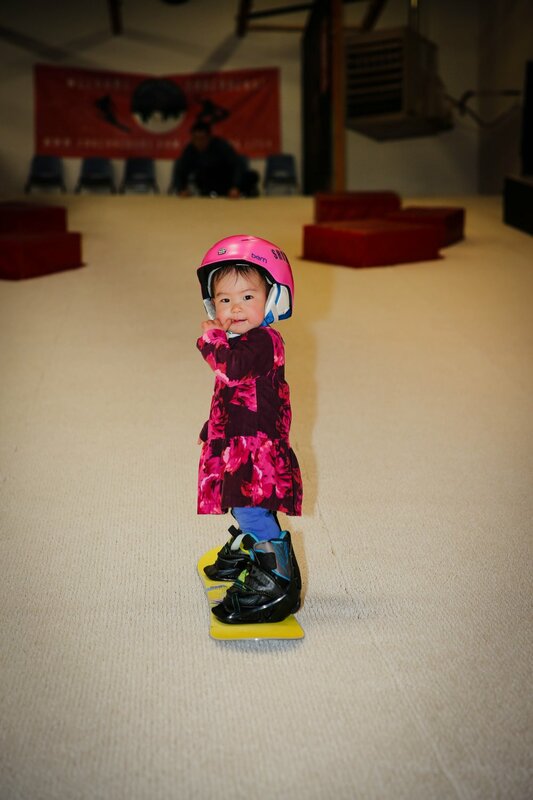 Since 2012, Shredder has grown into the premiere indoor snow sports experience for families of Colorado’s Front Range. Our programs allow a fun-loving clientele to develop their ski and snowboard skills in a comfortable, social, and safe environment. With aspirations to expand nationally, Shredder is pursuing the mission of making snow sports accessible to all. Shredder is Colorado’s first year-round ski and snowboard business dedicated to teaching the fundamentals of snow sports. Shredder is a Colorado-owned, independent company focused on community engagement and families. Our business is designed to help lower the barriers of entry for kids and adults to learn a new sport by addressing the common industry issues of time, distance, and money. Shredder’s innovative curriculum and unique “snow” experience increases the conversion and retention rates for ski and snowboard participation because it is accessible, affordable, and fun! Built around PSIA-AASI principles, Shredder’s philosophy is to guide participants through skill progressions to build confidence, knowledge, and proficiency. 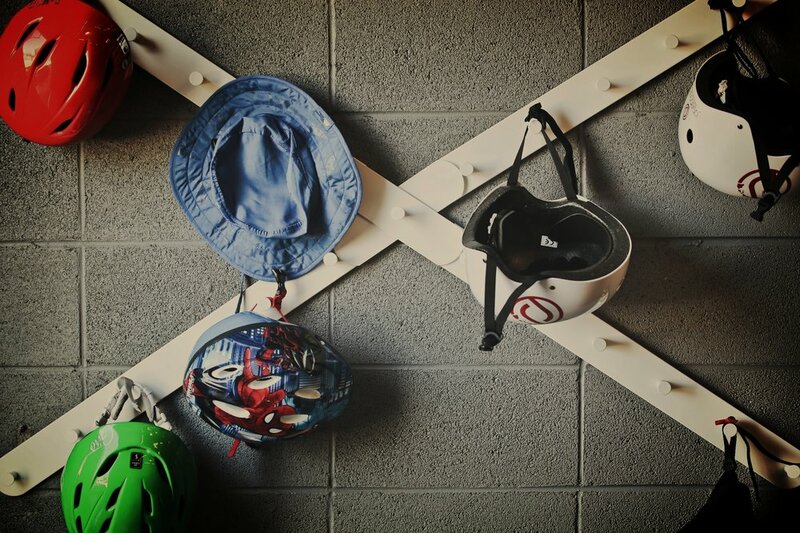 Our facility accommodates various stations that emphasize ski/snowboard techniques while developing the strength, agility, and athleticism to enjoy the sport independently. There is a lot more to skiing and snowboarding than just going down a hill. Especially with young children, approximately 90% of your time as a parent is spent between leaving your house and reaching the top of the hill - you have not even gone down the hill yet! Our program is designed to maximize the entire ski/board experience. Skiing and snowboarding are great family sports! Kids don't want to stop! Progress faster in lessons on the mountain! Shredder makes it affordable, accessible, and fun! Learning to ski and snowboard is a process and similar to other sports, practice is essential to short and long term success. Our professionally developed curriculum incorporates many leading practices into an innovative indoor experience that will maximize your outdoor snow and sport adventures. This total snow experience also provides crossover benefits, so you’ll develop the skills needed both to shred on the slopes and in life.